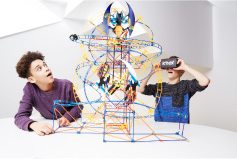 Your child will get to learn early STEM skills while playing and having fun. 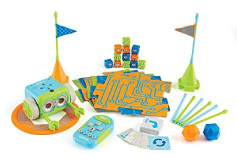 Botley teaches the basics of coding through active play – completely screen free. Perfect for promoting critical thinking and problem-solving skills. Ready to use, right out of the box. 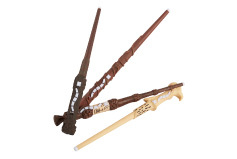 Train like a wizard and master 11 different spells with the Harry Potter™ Wizard Training™ Wands. The wand recognizes your movement and provides sound feedback when spells have been cast correctly. Each wand includes five modes of play to train on your own or with a friend.